Looking for a outfit that combines comfort and style? then look no further because we've got you covered with this stunning jumpsuit. 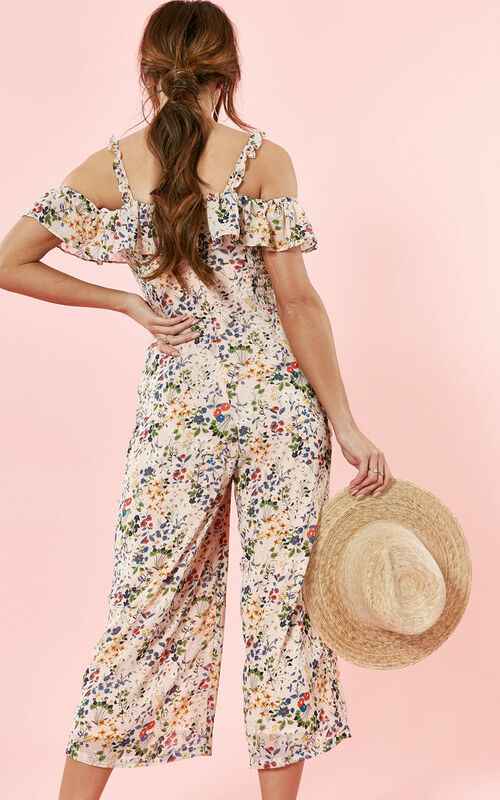 In a relaxed fit, with 'on trend' cold shoulder detail, this floral beauty can be dressed up with heels or dressed down with flats - it's your choice.